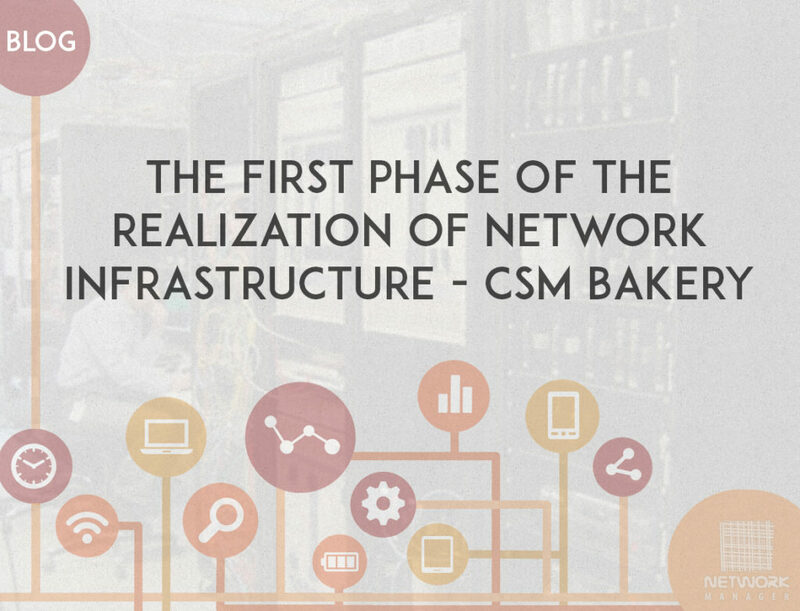 The first phase of the realization of network infrastructure - CSM Bakery (dec. 2015.) - Network Manager d.o.o. A team of our engineers has successfully completed the first phase of the network infrastructure for the needs of CSM Bakery. CSM Bakery is a global leader in the baking industry, present in more than 80 countries. Network Infrastructure Improvement Project is part of a project to introduce a software solution for monitoring business processes within all parts of the company on a global level. The project defined strict conditions to improve wireless network infrastructure based on Cisco Access Points and controllers. For the purposes of recording the existing state of wireless network infrastructure and planning for future expansion was used software pack Fluke AirMagnet Pro.